You may start a business with Marble and Mosaic Polishing Machine. Everyday, so many buildings, flats, shopping malls etc are being constructed. So, the demand of the Marble & Mosaic Polishing Machine is unavoidable. There is a wheel fixed in the motor operator machine. And there are six slates are fixed in this wheel. Just start the machine and operate it. It needs 2 hp motor and 220 volts to operate this machine. 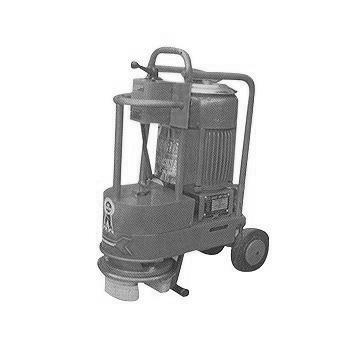 The price of the Marble and Mosaic Polishing Machine including motor is approximately Rs.12, 500. 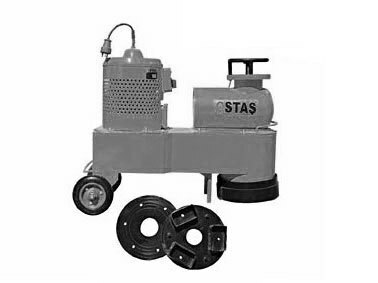 You can find many companies manufacturing a wide range of Marble & Mosaic Polishing Machine. Their machine matches high technology electronic control.